Intense intimacy food supplement for men. Order over the phone: Call 0333 103 6969 and quote code 73143. Recommended dosage: Take 1 tablet with water 30 - 40 minutes before sexual activity. Always fully read the instructions and warnings before use. 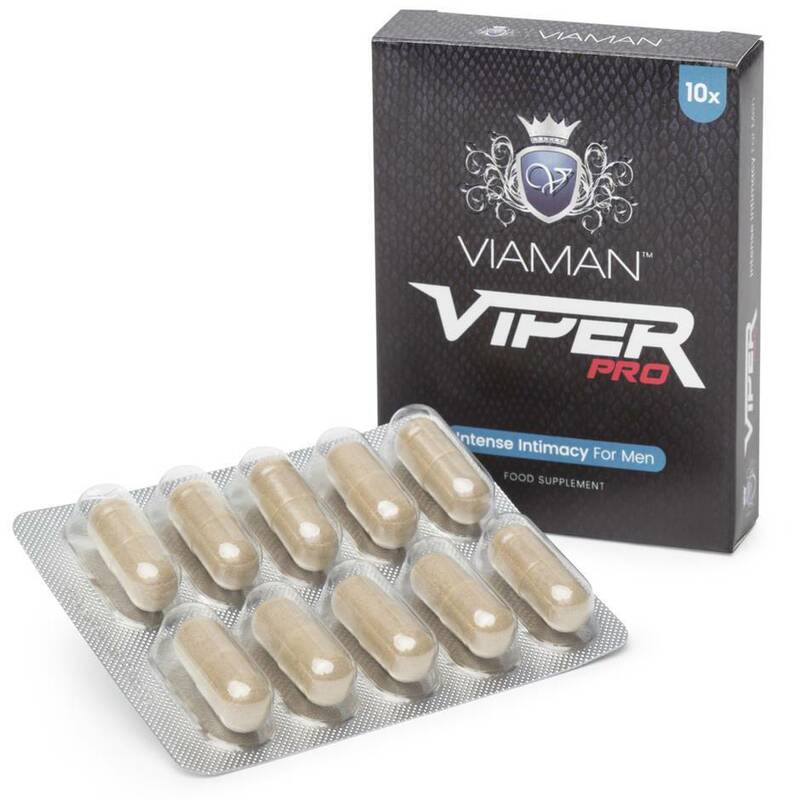 Ingredients: Cordyceps Sinensis Extract, Caffeine, Selenium, Zinc, Vitamin B5, Vitamin B12, Hydroxypropylmethylcellulose, Microcrystalline Cellulose, Magnesium Stearate. Just used it recently and oh my! This product does what it says. I am really impressed by this. That was my first time using any product and I was scared, but all the worries was for no reason.